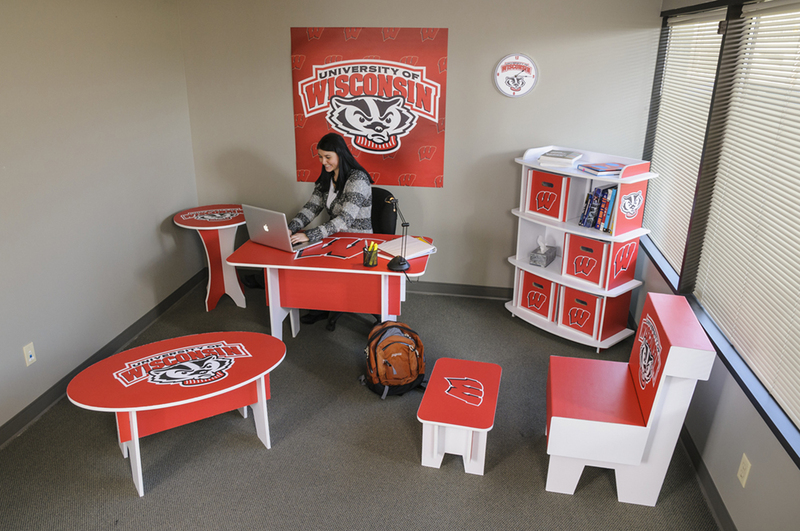 Wisconsin | Color Ink, Inc.
From hallowed Camp Randall to the raucous Kohl Center, Madison is home to one of the elite athletic programs in college sports. The University of Wisconsin is known for high academic standards, a work hard/play hard attitude, and for having the best student section in the nation. The Grateful Red have made the Kohl Center one of the most hostile arenas in the country, while the sea of red which invades Camp Randall on Saturday’s makes life for visiting teams a living nightmare. Backed by a rich and storied history of Heisman winning tailbacks, massive Outland Trophy winning linemen, and walk-on’s turned All-Americans, it’s no wonder why the Badgers are the class of the Big Ten. 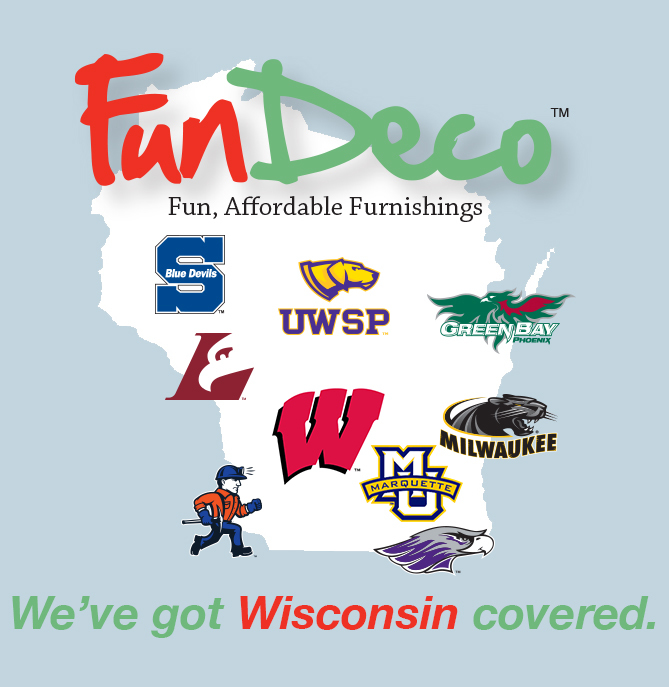 Tack on five hockey national championships in the past six years, plus numerous cross country and track titles, and it’s plain to see that UW represents all that is good in the state of Wisconsin.